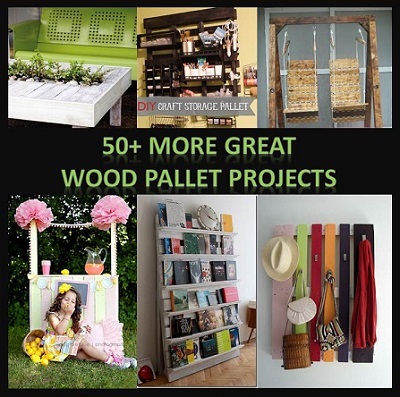 Here is a fantastic roundup, 50+ More Great Wood Pallet Projects. If you are building great items for your home or garden then why not try and use up some pallets instead of new wood. Have a look through this list as I am sure you are going to love some of these ideas.